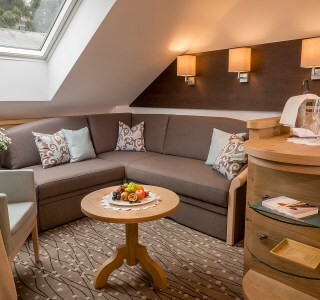 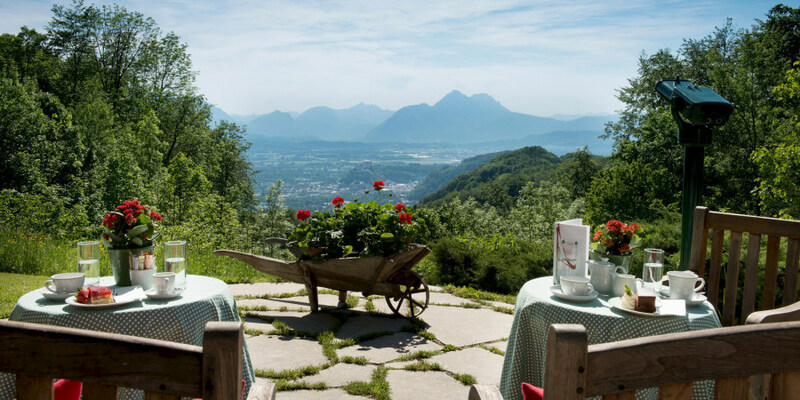 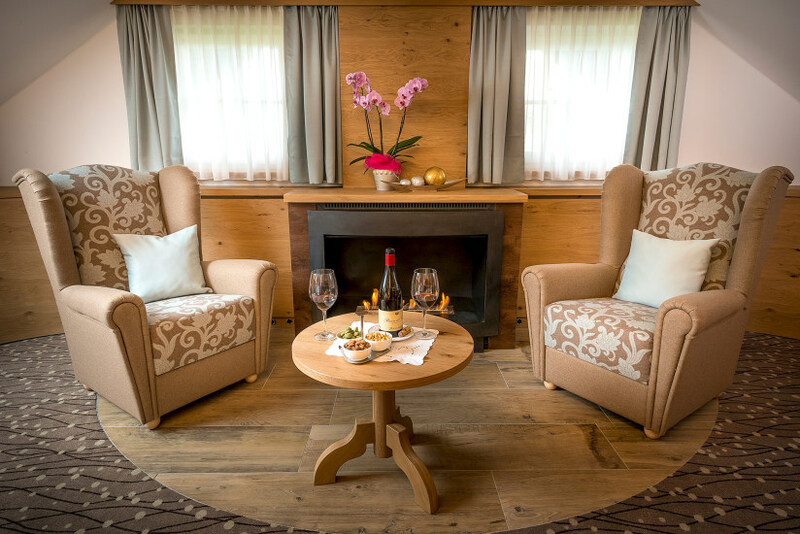 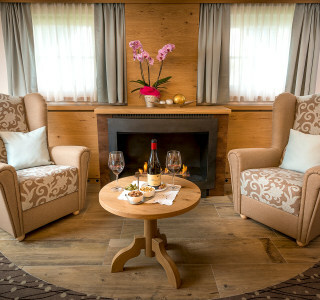 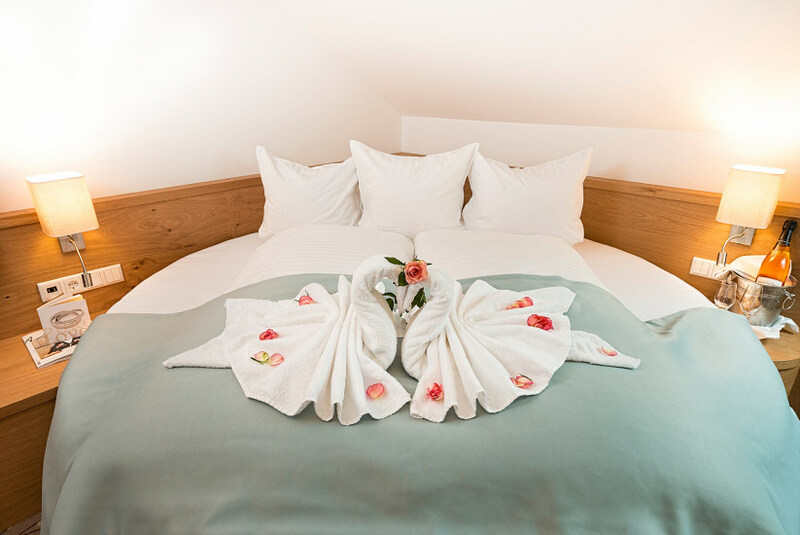 Our Gaisberg apartment is ideal for a romantic getaway for two. 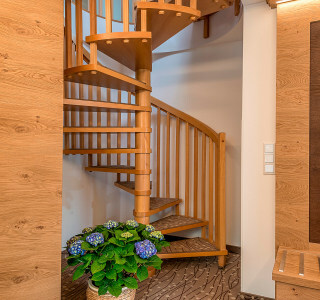 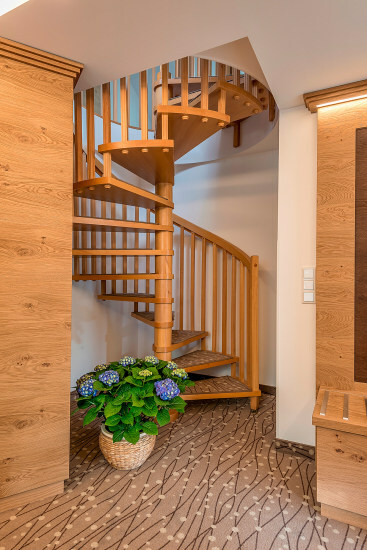 A winding staircase leads from the comfortable living room to the bedroom. 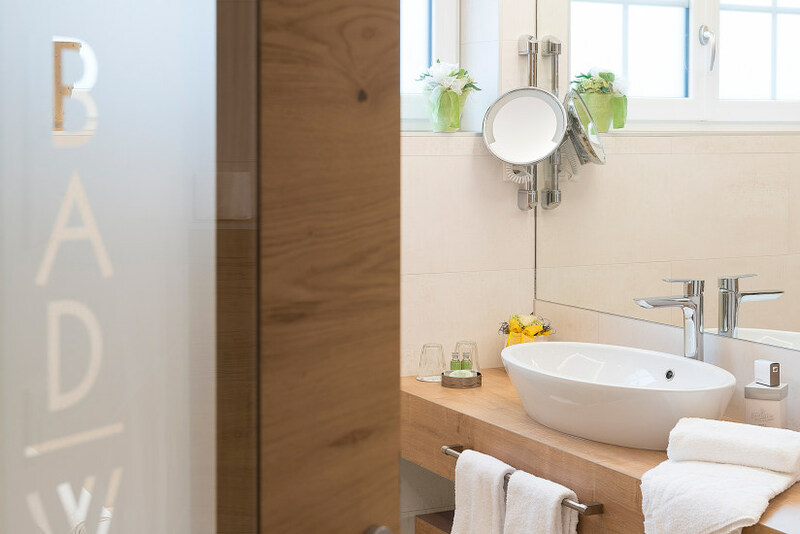 A large bathroom and balcony with beautiful views guarantee rest and relaxation.